I made this piece a few years ago; we had to create a 3 color piece inspired by the WPA posters with a message of our choice. It was already past my bedtime the night before and I sitll hadn't come up with my idea. It was due the next day at 9am but I decided to go to bet and trust the inspiration would show up eventually. I woke up at 4am, sat on my desk and did this. To honor all the small businesses I admire and all the work they do to create quality products and spread the love. So today I decided to write this post to encourage anyone reading to Hug a small business owner through out this season. Black Friday... Ciber Monday... Don't know where to start? I've been in the US for 5 Black Friday's now and for whatever reason when that day comes I'm so overwhelmed with all the deals and advertising that I shut down and I end up not buying anything. It also has to do with me being a bad planner. It would be great to save money with Christmas presents and get ahead of the game by having all the shopping done and relax when the time comes, but it never happens. Every year I'm more mindful on how I spend my money, and I am choosing more and more Quality over Quantity. Here are some of my favorite small businesses that if I had all the money needed to support them I would choose, and they are all owned by women (!!!!). By supporting small businesses you are supporting families and your own community. Sonnet James makes Playful Dresses designed and produced in San Francisco. Owned by Whitney, pictured second on the left. She makes great dresses that are comfortable and stylish, they are versatile and you can wear them from to a wedding, to the park, to work or to church on Sundays, but what I like the most about this company is their marketing and photography, I think they do an amazing job at marketing these dresses. I'm in love! Their sale is up to 50%, this is a great deal! I got a Coco - Aqua, might buy a few more before the sale ends, I'm eyeing the Coco - Cream and the Reese - Red, but honestly I would get every single one! A wonderful artist based in New York that creates beautiful paper collage Illustrations. She has a book called ''The moon is going to Addy's house" that I bought for my Goddaughter. It is one of those books that I would buy a copy for everyone I know, adults and children. It is so beautiful. You can also purchase prints, she donates part of her proceed's to charities and non profits. 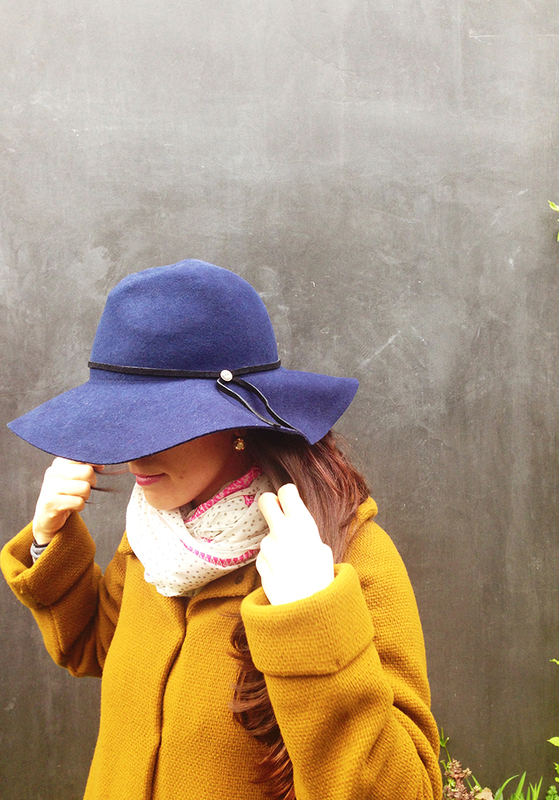 This company is based in Madrid, Spain and they sell quality and timeless knitwear. They use yarn ethically sourced and dyed from Spanish sheep. I haven't been able to buy one yet, but it is in my wishlist for this winter. The owner is Marta and I think they do an amazing job with marketing too, their quality of content is as good as their product. I'm in love with Mama Bird and all their creations, I own a few of their ''bomboneras'', a camera strap, Ipad sleeve... I cannot get enough of all they have. It is handmade by Manoli Mejias and my friend Verónica Algaba. I studied Interior Design with Veronica, one of the most talented people I know. They both started this company a few years ago and they are on fire! I'm so happy for their success. I am also specially excited for their last two product releases; the Racoon pillow and the Sr. Perez pillow (our Spanish tooth fairy). They are Illustrations by Verónica and they are screenprinted onto the fabric by them. It is a family affair, everyone in their family, including Verónica's boyfriend Javier Gargallo are involved in the production and edition of Mama Bird's products. Consider purchasing from them, aside from talented they are good people. Supporting them means supporting their family directly so that they can continue to create and delight us with their magic. I already talked here about Gürilibis and the creative minds behind it, that happen to be in my family. Their products are handmade and are perfect for the home. If I had my own house I would fill it with his lamps. I might be biased but I seriously think they are incredible. I have their Cenello mini in my room that I use all the time. Go take a look at their website, they have an amazing selection of furniture, lamps and they also have a great Christmas tree. Not only they are beautiful and functional but they use recicled materials and is all eco-friendly. 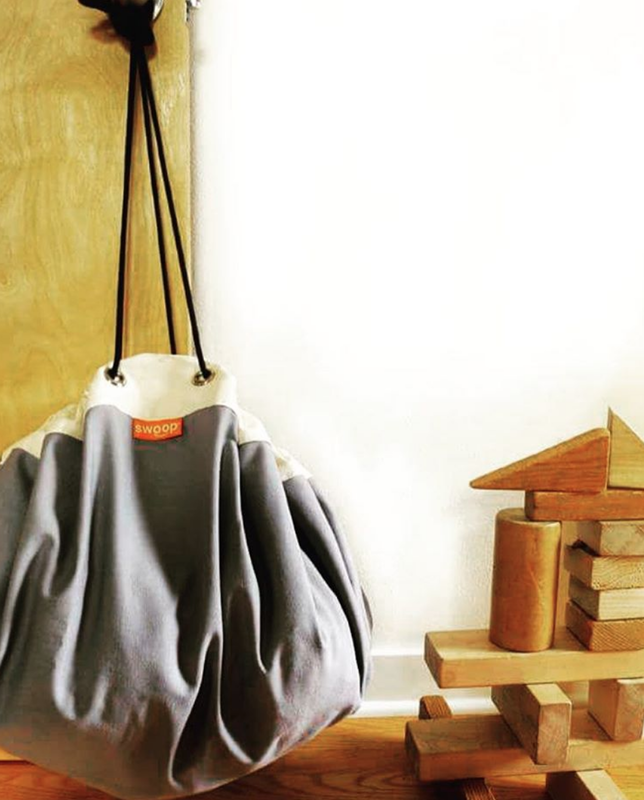 It is not a secret that I love Merin Designs and their bags. They are wonderful and made in The USA! 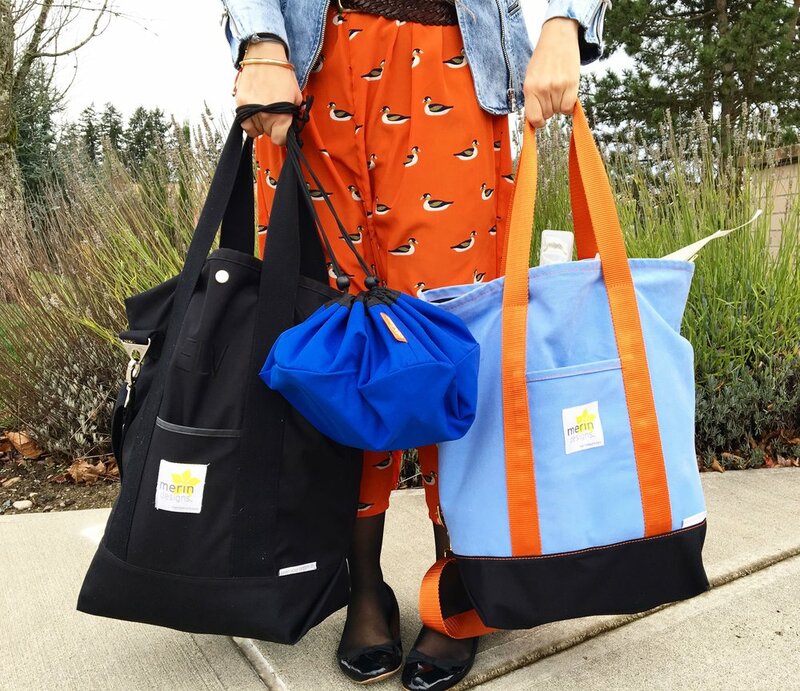 It is the modern Mary Poppins bag, I never leave the house without one of them, I use them for shool, as my laptop bag, to go to yoga, weekend trips... Kea Rensch is the owner of this Seattle based company. I think they have a sale going on now, 15% off if you use the code Thanksgiving! I love this Seattle based company started by Sarah Kirk. I use their Swoop mini for my sewing supplies and I'm already thinking that I will probably get one of their new Super Swoops or Big Swoop to cary all my fabrics aswell. They call me The Bag Lady, and no shame!! I think they are running a Black friday Sale 25% off sitewide! Amae is former Duchess and Lion, and this is my favorite childrens clothing company and they sell women's clothes too. They are ethically produced and designed in San Francisco by Stacie Lucas. Natural products for sensitive skins, I've never tried them but I'm sold. I kind of want to try the All Over Oilment, the Freshening Spray and the hand cream. I've taken a few of them, Blogging & Blogging Pro, Writting for self discovery, Illustration and now will take the Personal Branding starting next year and I can't wait! They are full of amazing information and they are very affordable for what you get. So, if you are ready to learn this company is the best! They are now offering 20% off of all their courses, their biggest sale of the year.